Witness in the Wilderness. Pastors and parishioners share stories of “wilderness” - the difficulties and challenges people face in relation to family issues, addiction, loss, loneliness, and anxiety. We all face struggles of one kind or another, but because of the care and support we share as brothers and sisters in Christ, we do not have to face our struggles alone. We find strength, hope, and the encouragement to endure and overcome, together. Don’t let the wordy title scare you away! 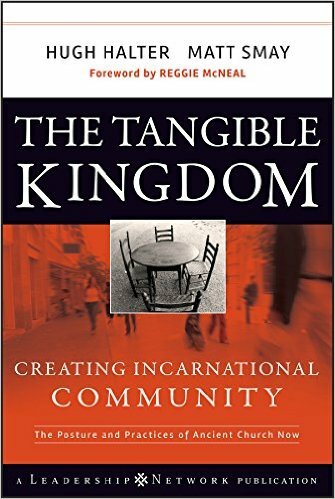 My “hand’s down” top recommendation for summer reading is The Tangible Kingdom: Creating Incarnational Community. Full of stories of real people challenged by matters of faith in this ever-changing world, I can’t think of a better book that challenges us to BE the church. Better yet, read it with your neighbor – their voice matters. Better yet, take them out for a beer. And may the Holy Spirit surprise you along the way! Just a beautiful testimony to Christ’s love, in the midst of our brokenness. Hopeful, loving, potentially life-changing, certainly faith-deepening. 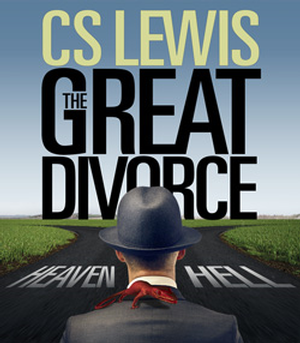 This has nothing to do with marriage and everything to do with heaven. It helped me think about heaven in a new way. Does God reject us, or do we reject God by clinging to things that have no place in heaven? Short, easy read. Very thought-provoking. 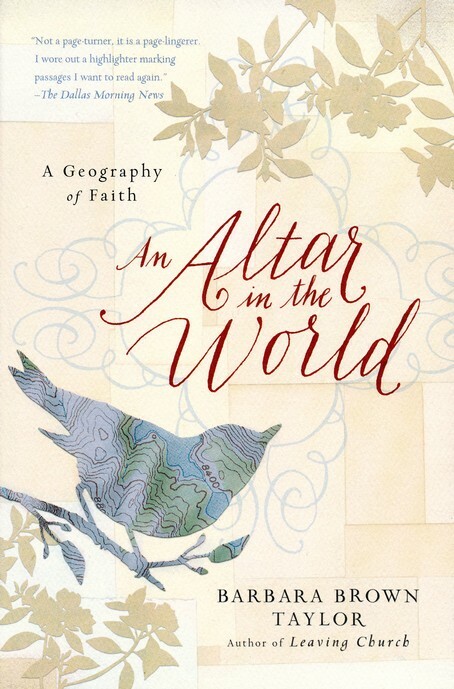 This review says it well: In An Altar in the World, Taylor shows us how to discover altars everywhere we go and in nearly everything we do as we learn to live with purpose, pay attention, slow down, and revere the world we live in. 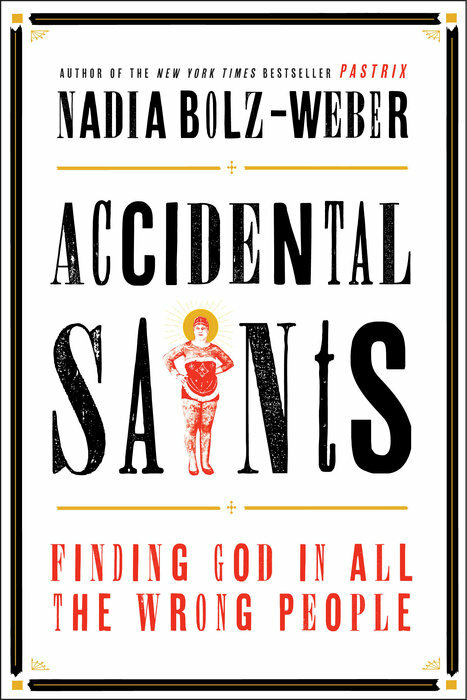 Bolz-Weber is a one-of-a-kind Lutheran pastor, a gifted storyteller, and a great gift for finding God in the most unlikely places and circumstances. She’s delightfully irreverent and still completely orthodox.